The Blackrock Collection, namely Blackrock Park House, Zurich House and Blackrock Hall occupy a full terrace between George’s Avenue and Carysfort Avenue in the centre of Blackrock and prominently located fronting on to the Frascati Road (N31). 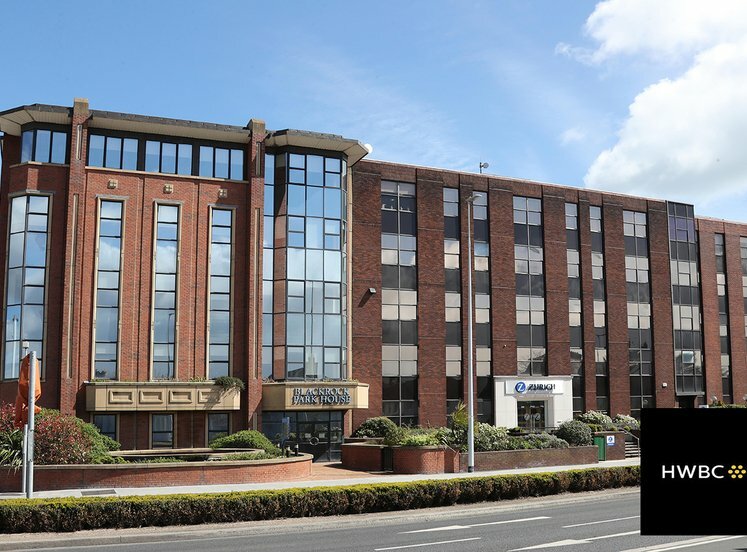 A prime suburban location approximately 6km south of Dublin city centre, Blackrock is a popular and well established destination amongst high profile occupiers including Permanent TSB, Zurich Insurance, Ulster Bank, Lionbridge, CIT group and UCD Smurfit School. This location is extremely well connected in terms of infrastructure and public transport facilities. Blackrock DART station together with numerous Dublin Bus routes (4, 7, 7A, 7N, 46E, 8A, 84N, 114 and 118) are all within 5 minute’s walking distance and provide direct access to the city centre and north and south suburbs. The Air Coach (route 703) provides hourly services to Dublin Airport and both the N11 and M50 interchange are easily accessible by car within 12 minute’s-drive. 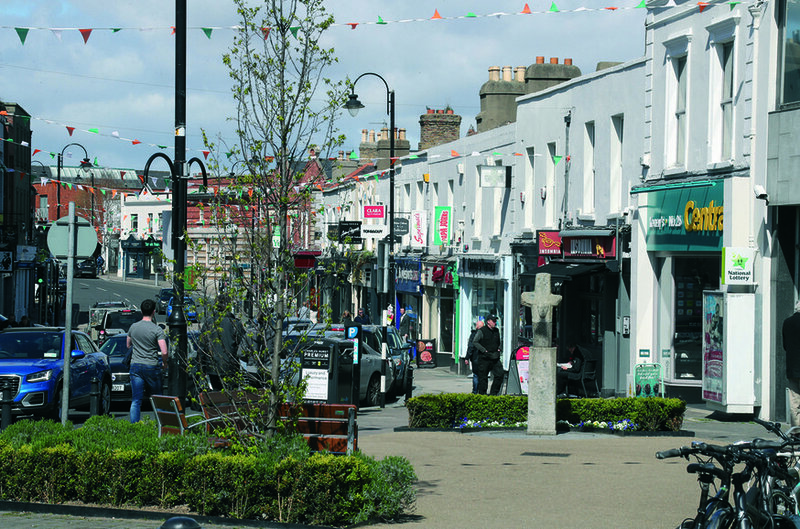 Blackrock Village itself provides a host of tenant amenities and facilities including restaurants, shops, bars and cafes and is directly adjacent Blackrock Shopping Centre and the locally established Blackrock Market. Frascati Shopping Centre is currently undergoing significant redevelopment which will further enhance the commercial and retail offerings in the area. Rare opportunity to acquire part of, or an entire collection of three modern office buildings in a prime south suburban location. High profile location fronting on to the Frascati Road in Blackrock with stunning views over Dublin Bay and 5 minutes’-walk to Blackrock DART station. 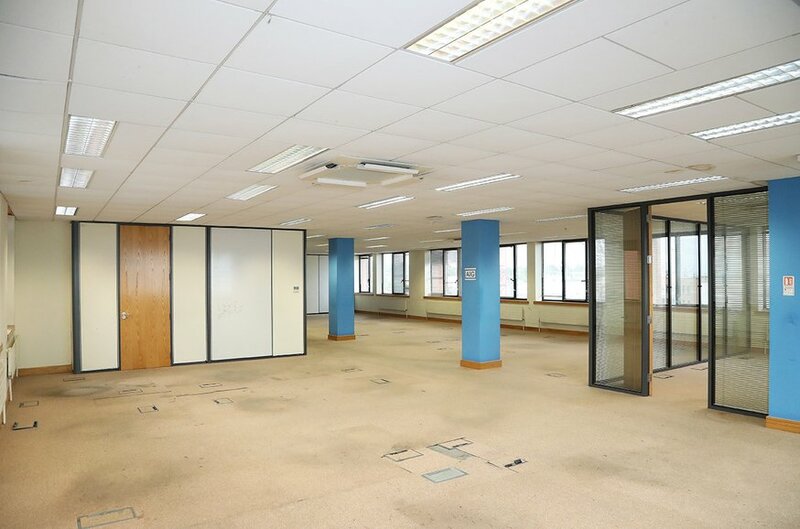 Significant refurbishment, asset management or redevelopment opportunities. 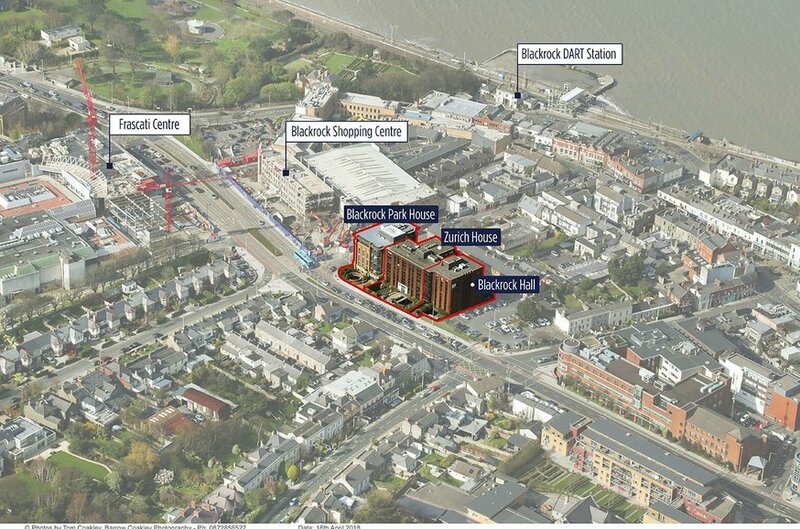 Blackrock Park House – vacant 16,812 sq ft with 29 car spaces. Zurich House – let to Zurich and producing €500,000 per annum, 22,221 sq ft with 29 car spaces. Blackrock Hall – let to Zurich and producing €345,000 per annum, 11,376 sq ft with 21 cars. The buildings are being offered for sale in individual lots. 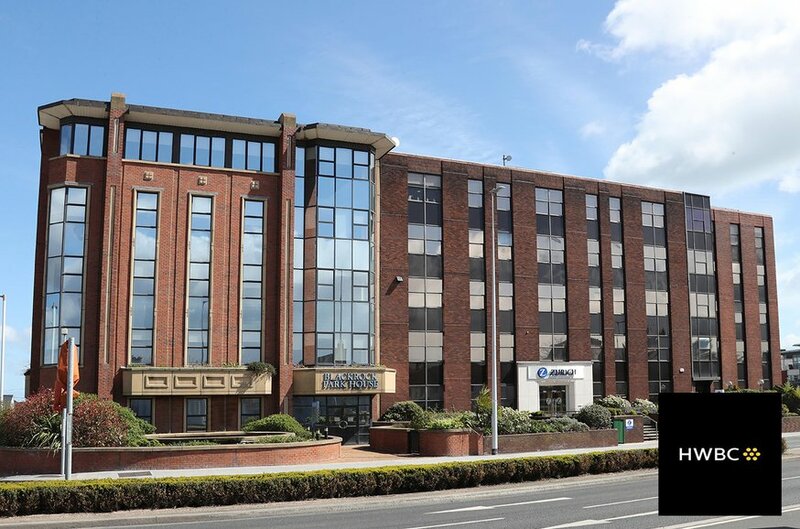 Blackrock Park House, an end of terrace third generation office building extends to approximately 1,562 sqm (16,812 sq ft) NIA over six storeys with 29 car parking spaces at lower ground level. The C shaped building provides a combination of open plan and private office accommodation. 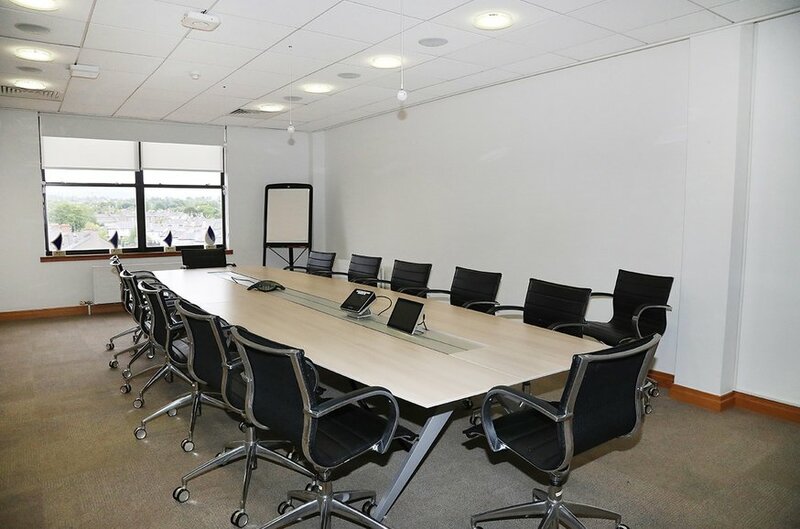 The specification includes raised access floors, suspended ceilings with recessed lighting, 2no. lifts, air conditioning and WC and shower facilities. This building is currently fully vacant. Zurich House (middle building) comprises a second generation office building extending to approximately 2,064.4 sqm (22,221 sqft) NIA with 29 cars at lower ground level, making it the largest of the three properties. This five storey, T-shaped building currently interconnects with Blackrock Hall to the east at the ground, third and fourth floor levels. The building is occupied by Zurich Insurance. 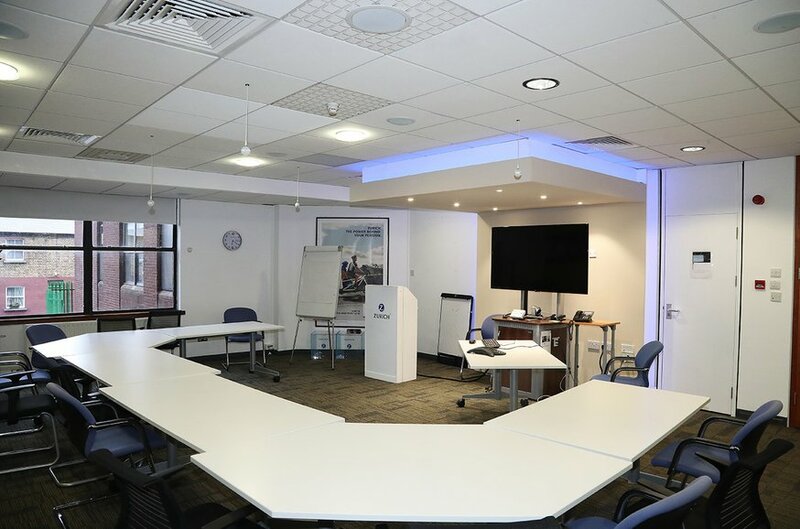 The specification includes a combination of solid and retro-fitted raised access floors, suspended ceilings, recessed light fittings, air conditioning, gas fired central heating system, 2no. 6 person lifts, WC facilities located at half landings and is currently fitted to provide a combination of open plan and private office accommodation. The entire is leased to Zurich on a lease which expires May 2021 at a rent of €500,000 per annum. 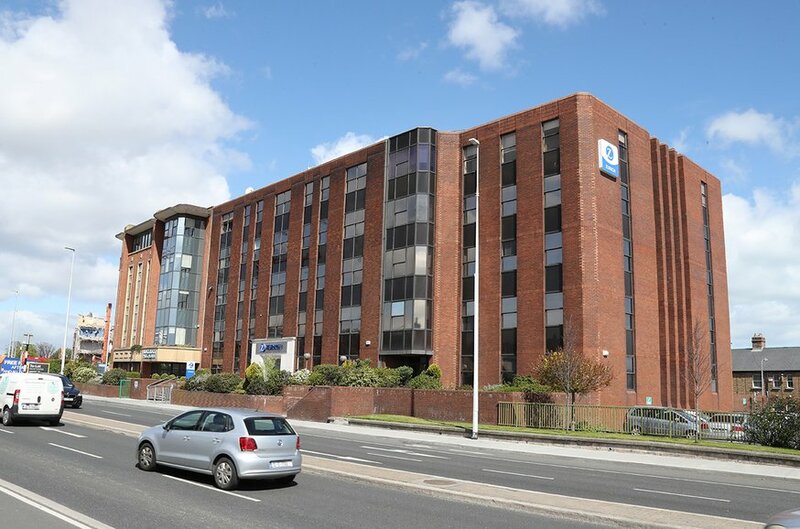 Blackrock Hall comprises an end of terrace, second generation office building extending to approximately 1,057 sqm (11,376 sq ft) NIA over five floors with 21 car spaces at lower ground level. 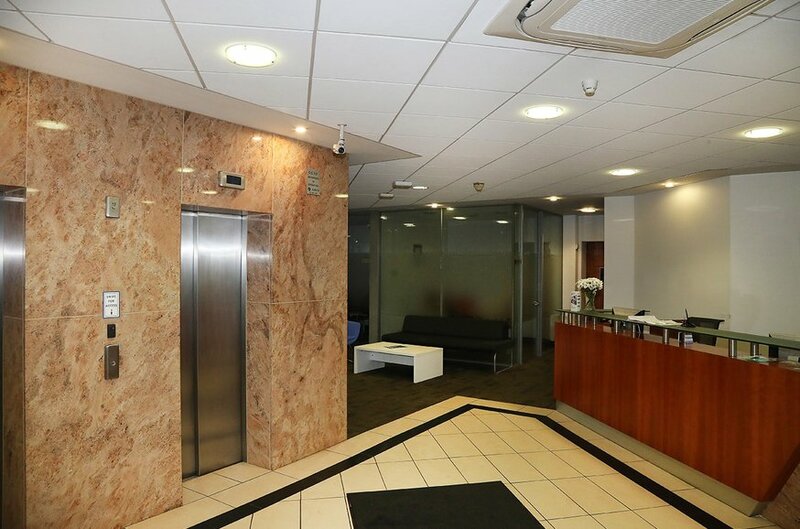 This building is also occupied by Zurich Insurance and whilst constructed as a self-contained building, access is currently via the main reception in Zurich House which interconnects with Blackrock Hall at multiple levels. 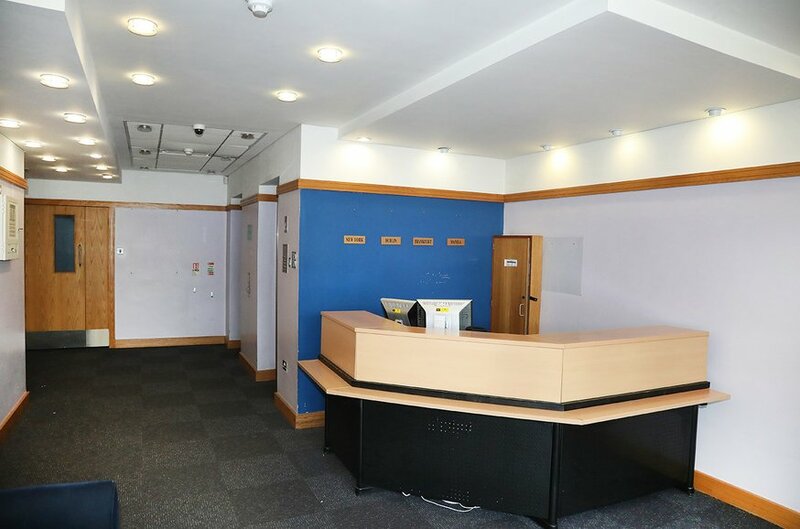 The rectangular shaped building provides a combination of open plan and private office accommodation with solid floors throughout, suspended ceilings and recessed light fittings, air conditioning and oil fired central heating system, 1 no. 8 person lift and WC and shower facilities at half landings. Zurich occupy the building on a lease which expires in May 2021 and contains a break option in April 2020. The rent is €345,000 per annum. The buildings are for sale in individual lots. Lot 1: Blackrock Park House - €4,500,000. Blackrock Park House is held freehold and leasehold subject to nominal freehold ground rents with the leasehold portion being for 999 years from 7th August 1827 subject to nominal rent. Zurich House is held freehold subject to nominal freehold ground rents. Blackrock Hall is held freehold subject to nominal freehold ground rents.